MITCHELL ON KNEE SURGERY, RETURN TO LINEUP: At the Los Angeles Kings HockeyFest ’13 event on September 8, 2013, at Staples Center, defenseman Willie Mitchell confirmed that he feels like he is ready to return to action after missing the abbreviated 2013 season due to knee surgery. Also includes audio of the media interview with Mitchell. Staples Center in Los Angeles, California. 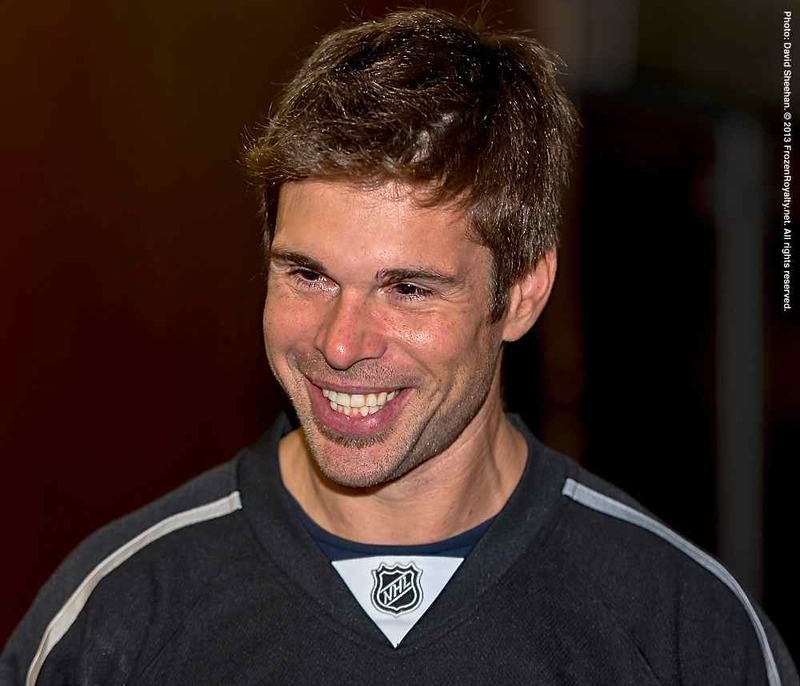 LOS ANGELES — Since the news broke last week that he would be back this season after recovering from knee surgery, Los Angeles Kings defenseman Willie Mitchell spoke to the media gathered at HockeyFest ‘13, the team’s annual season-opening celebration for their fans, held at Staples Center on September 8. “I’m ready to go,” Mitchell declared. Although nothing is official until Mitchell passes his physical examination on September 11, when the Kings open their 2013-14 training camp with a full day of medical exams and conditioning tests (they hit the ice on September 12), for all intents and purposes, Mitchell is back from knee surgery that sidelined him last season. 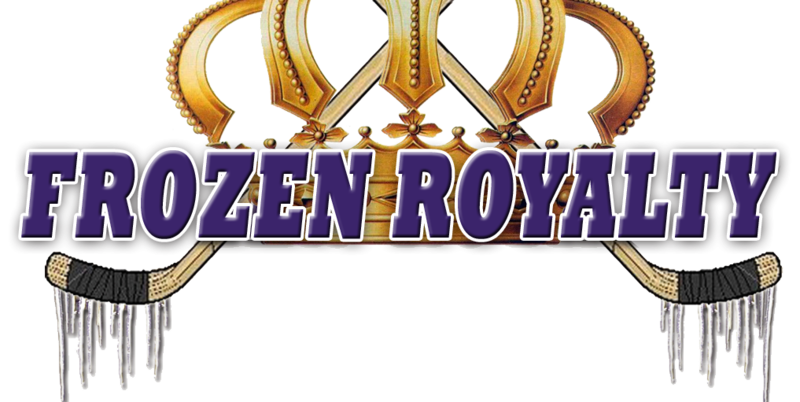 A loud, collective gasp could be heard among Kings faithful when it was learned that Mitchell would not be available at the start of the abbreviated 2013 regular season. Mitchell was expected to return during the season, but he suffered a setback that blew those expectations out of the water. Mitchell even tried some alternative treatments during his rehabilitation. Rather than return to British Columbia during the summer as usual, Mitchell remained in the Los Angeles area to focus on his rehabilitation. Mitchell’s dedication to his rehabilitation work did not come without a bit of sacrifice. Mitchell indicated that he needed more than just rehabilitation work to help him return to the lineup. When asked if he had any thoughts that after suffering the setback, all the grueling rehabilitation work might not be worth it, Mitchell quickly pushed such thoughts aside. One perspective he did not like was the one he got from his couch while watching his teammates on television. Mitchell indicated that he is feeling no ill-effects from the two surgeries. But back in mid-June, Mitchell may have been feeling more than just some aches and pains in his knee after Kings President/General Manager Dean Lombardi expressed doubt that Mitchell would return at all. Given the timing, the video/tweet appears to have been a response to Lombardi’s comments, and when asked about that, Mitchell’s reaction, more in his body language than his words, seems to support that theory. Mitchell indicated that perhaps Lombardi did not have a full understanding of his condition. But now, that’s all behind Mitchell, and there is no indication that his relationship with Lombardi has hit a rocky road.